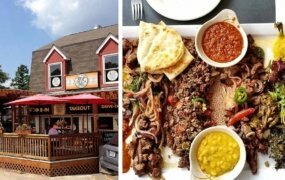 In case you missed it, Wednesday was World Jollof Rice Day and as usual, the never-ending, unabated “jollof rice banter wars” between Ghana and Nigeria once again became a trending topic. 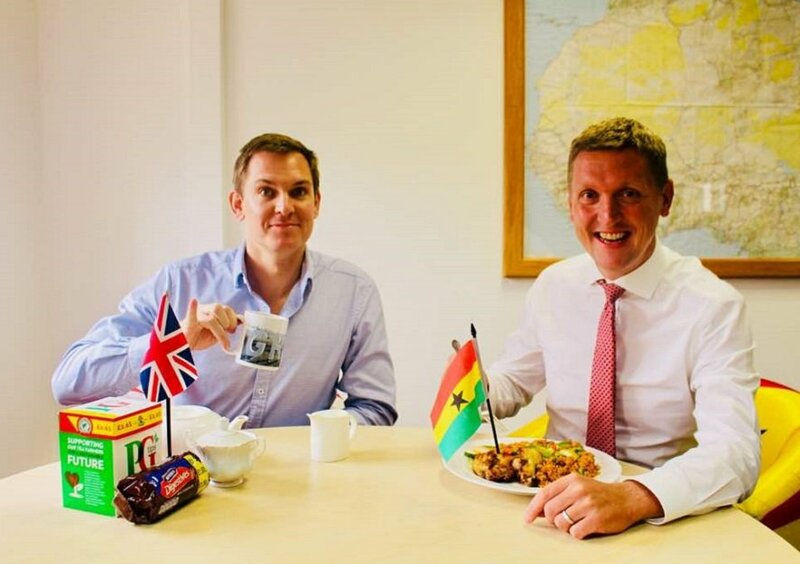 With Twitter users from both countries claiming to have the best recipe for the popular West African dish, the British High Commissioners for Ghana, Nigeria and Gambia also jumped into the conversation to share their sentiments as to which country has the best Jollof. When it comes to tea, the Brits surely do it best. When it comes to #jollof, it can only be Ghana. On #WorldJollofRiceDay only the best will do. As we all know, anytime a Jollof argument pops between Ghanaians and Nigerians, it’s almost always impossible to reach a consensus as this topic is purely subjective. Take me for instance, I’m Ghanaian and I can confidently say after tasting Nigerian Jollof that ours is definitely second to none (this just banter)! Take a look at some of the reactions from their tweets below and share with us which country you think makes the best Jollof! Im currently in Ghana, guess what? Nigeria has the best Jollof rice in the world, its not even up for argument. Because someone put flag on a plate of jollof rice, you think its the best? Our Nigerian siblings know Ghana jollof rules, it’s just mouth mouth that they’ve been doing. The real Jollof in Nigeria is just COLOR RICE! Thank you for that point of correction, sir. Another win for Naija. And thank God, Baba is not taking the glory. Hahaha!!! Do you have a Nigerian title yet?